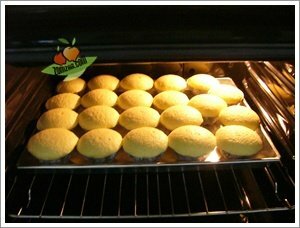 This is a simple butter cake which make one time and get more flavour of butter cakes by adding different powders. Butter cake goes with regular green tea, coffee, or even milk. It is a wonderful dessert for a special tea time.